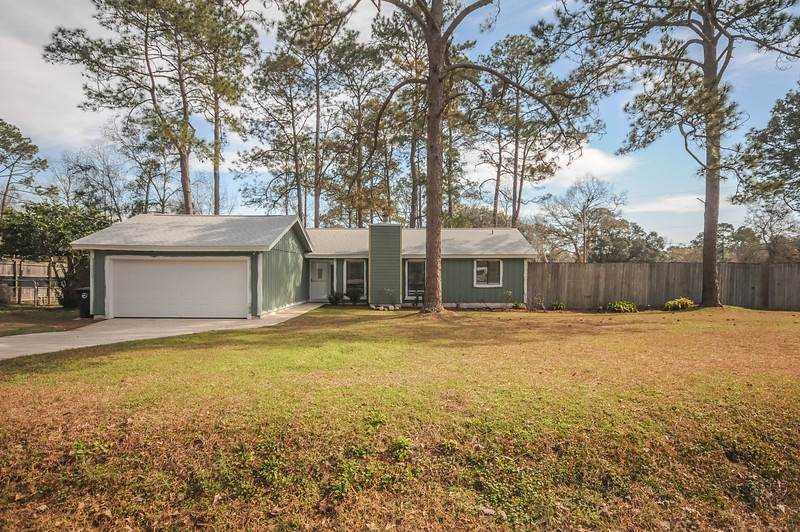 Move in ready 3BR 2BA home in Killearn Acres. Great home with open concept floor plan that sits on spacious corner lot (.42 of an acre). Beautiful new flooring replaced in 2018. New Roof 2018, New HVAC & duct work (2013), Hot water heater (2015). New paint, outside of home and trim in the process of being completed. Large deck overlooking fenced in private backyard, great area for entertaining. Don't miss out on this beauty, will not last long! SchoolsClick map icons below to view information for schools near 6631 Kingman Trail Tallahassee, FL 32309.